Classroom Freebies Too: Did You See Your Shadow? 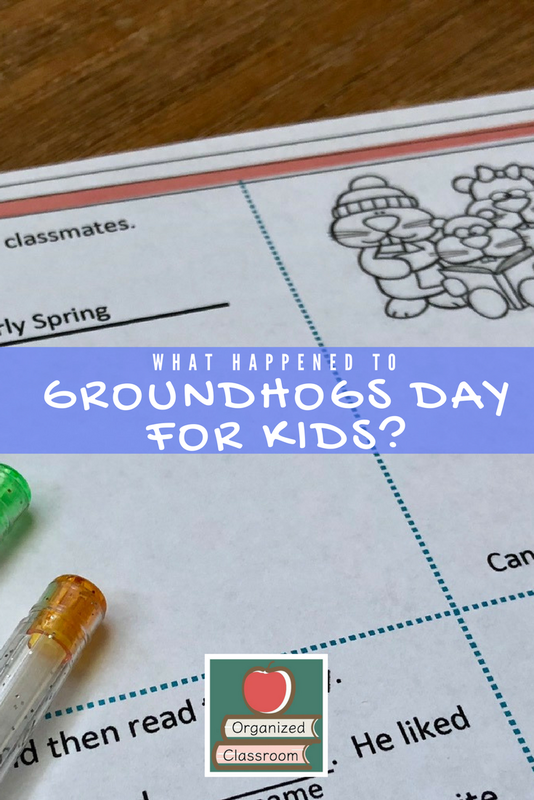 Do you celebrate Groundhog Day in your classroom? I have pulled together several teaching resources to allow you to tie it to your curriculum - oh yeah! 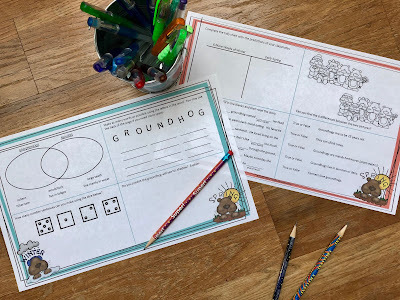 Stop at Organized Classroom and get a free set of Groundhog Day Activity Mats while you're there!